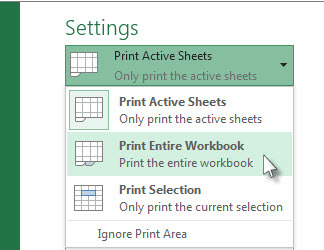 I want to be able to print all the charts from the drop down list. As it is now, I am only available to choose one chart/named item, print it, change item, print and so on. Not the answer you're looking for? Browse other questions tagged printing chart-web-part chart excel-web-access-webpart or ask your own question. How to create a chart that everyone can see from a list that is restricted?